At Dyne Fire Protection Labs we believe that the more you know about fire sprinklers, firefighting foam and antifreeze solution testing, the better you will be at protecting lives and property. So we believe that it’s imperative to provide our customers and prospective customers with easily accessible information through our resources section. 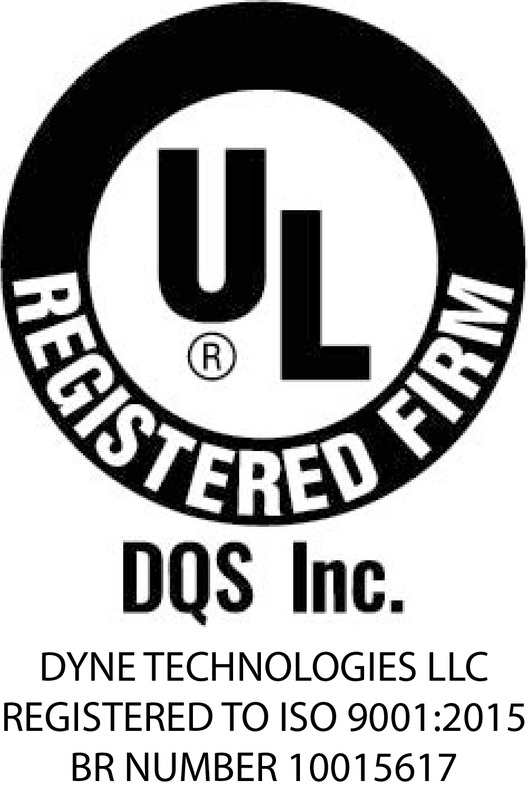 Dyne provides links to the standards and the manufacturers for the fire and safety industry. Dyne publishes monthly articles on a variety of different fire safety topics and issues. The more you know the better you will be at protecting lives and property. If we observe or experience something that we think would be interesting to you, we will share it through our blog. We have compiled a list of frequently asked questions. 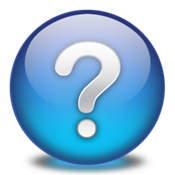 Have a question that is not in the FAQs? Send an email to lab@dyneusa.com. Access PDFs of all of the Dyne forms. You can also read our foam and antifreeze technical data sheets. Be sure to check out the new interactive PDF of the sample return forms and web access form. Need to know who the industry manufacturers or trade associations who make up the fire and safety market? It's only a click away. Standards define a level of quality or attainment considered to be acceptable. Dyne prides itself on stay up to date and thoroughly understanding all the standards that affect our testing. See what our customers are saying about us. Have a comment to add? Send an email to lab@dyneusa.com. Sometimes seeing is believing. As we develop new videos or come across videos that we believe are helpful, we will add them to this video library.